The Softgrid reduces the light spread to 50 degrees. The Softgrid creates a more directed light and eliminates a large amount of spill light, allowing you to shape the light with even more precision. 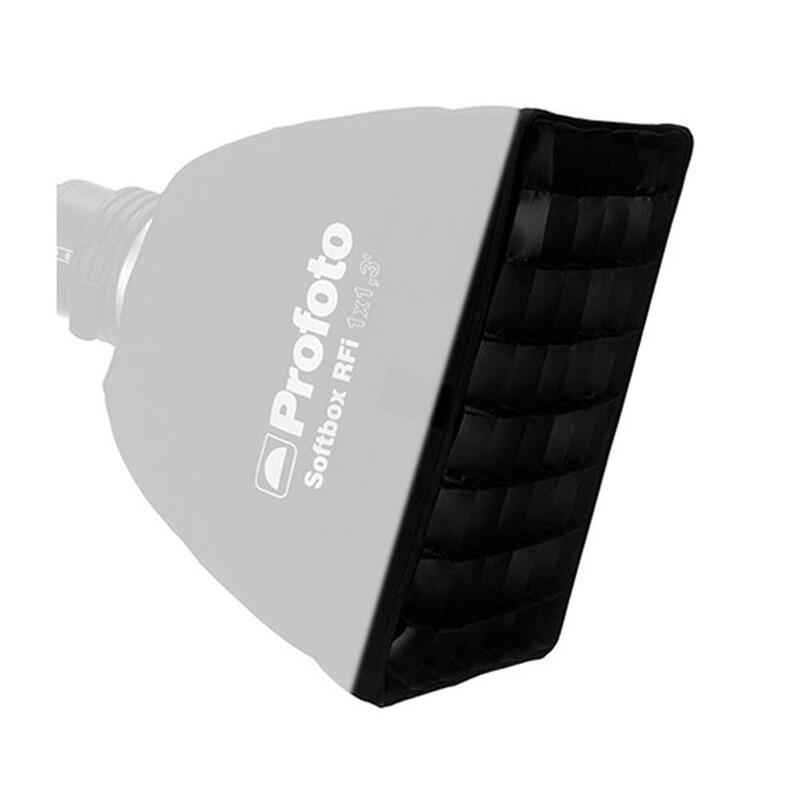 Softgrid attaches to the recessed front of the RFi 1 x 1.3' Softbox (Sold Separately).